The White House didn’t comment nor answer to the tribe’s request. 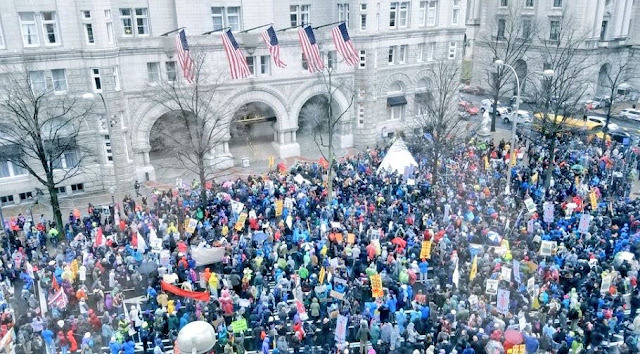 There were a few mainstream Media sources that relayed the event, but the most important information was from social media sites, Twitter and Facebook. 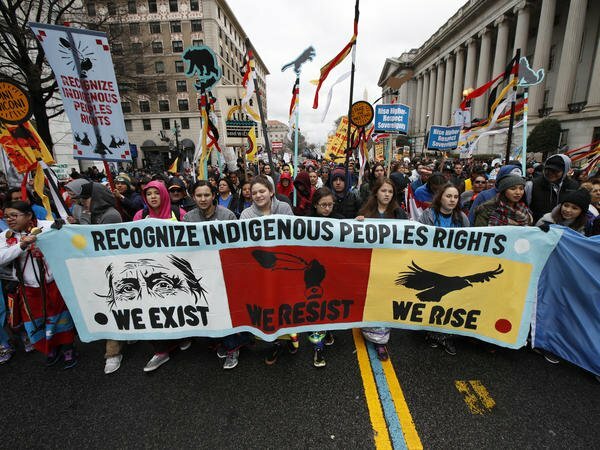 Native American tribes and their supporters headed to the US capital for four days of demonstrations against the construction of the Dakota Access pipeline and to raise awareness of other issues affecting Native Americans. 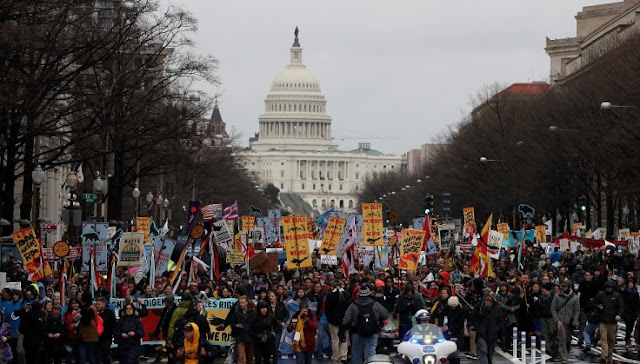 The protests follow a year-long battle by the Standing Rock Sioux Tribe and environmentalists against the construction of the controversial Dakota Access pipeline and the desecration of tribal lands. 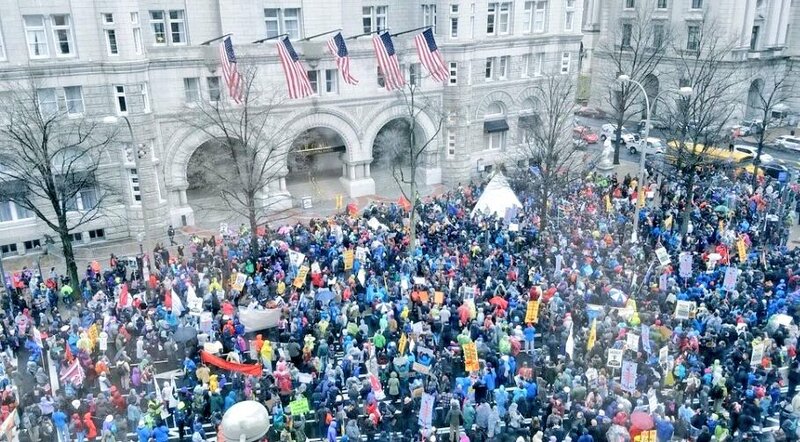 The Washington DC protests, organised by Standing Rock along with the Indigenous Environmental Network and the Native Organisers Alliance, have asked the Government to require tribal consent when considering major infrastructure projects crossing through their lands. 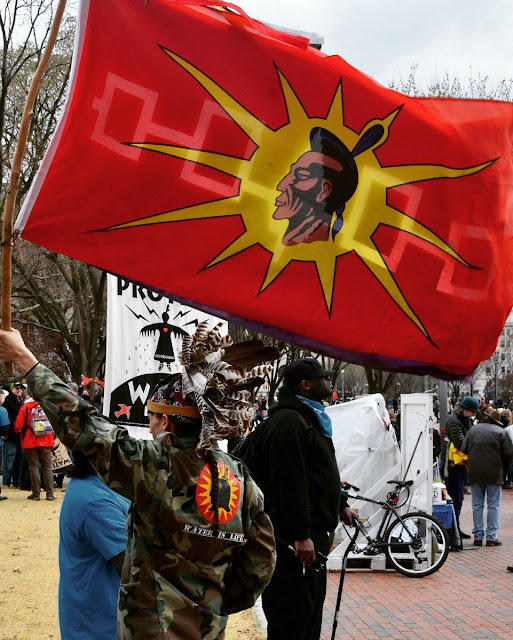 Dallas Goldtooth, an organiser with the Indigenous Environmental Network,said: “Our plan here is to really be a central hub for a lot of information of ongoing issues going on across quote-on-quote Indian country.